Having the right team to partner with can make all the difference. Levering the right channels for your product or service can become viral through social media. A nice dynamic workflow allows new updates and features a breeze. Completing a project is nothing without quality support. We are specialized in Mobile & Web App Development, Custom Software, and Marketing campaigns. We’re here to give your dreams color, life, sound, and voice. We are a mobile and app development agency that thrives in today’s digital environment. 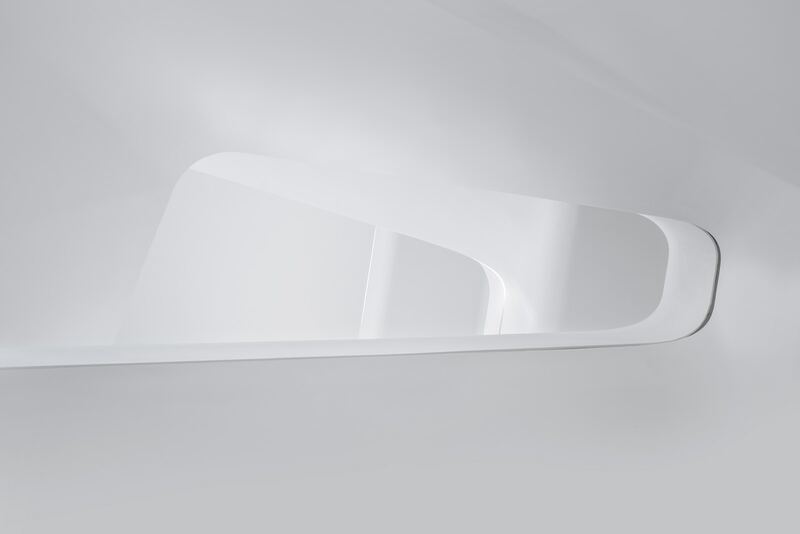 Our designers, writers, and technical professionals work together to create vibrant frictionless collaboration, transparent communication, and deeper understanding of your business objectives that aim to achieve your goals. We provide different business services with quality. Every single project we launch here at Visual Demand LLC begins with a thorough, often intense planning process. We involve as many of our in-house experts as needed to ensure that your plan is sound and successful. 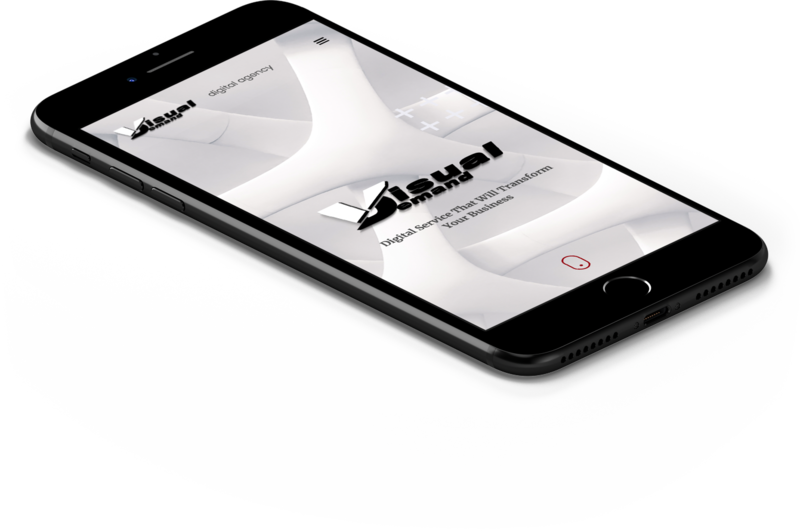 Visual Demand's designers tune up navigation, feedback, authentication, as well as other UX functionalities until interacting with the app feels as natural as breathing. Creating a successful marketing campaign is the first step in this process. 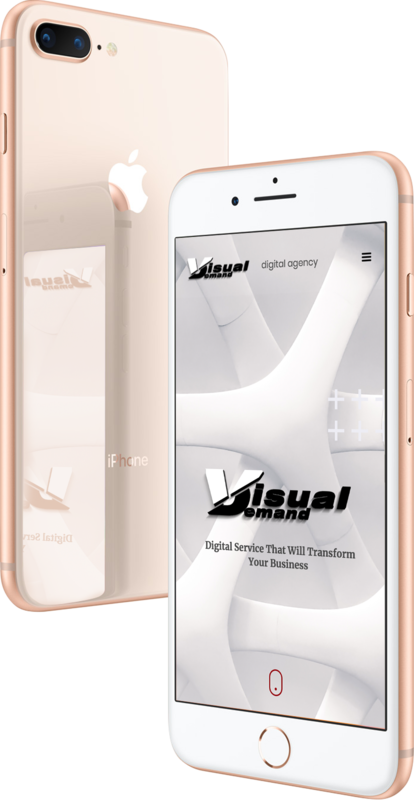 Visual Demand delivers on all levels of marketing. From Search Engine Optimization, Pay Per Clicks, Social Media Marketing, and Splash Page Back-linking. We provide services to startups and small businesses looking for a partner of their digital presence, design & dev, and lead generation. Be Visible to Customers at All Times - 70% of online customers order while on a mobile device. Unless you have a customer’s phone # AND permission to text, how else would you be able to market a campaign immediately, without the use of mobile notifications? ‍Create a Direct Marketing Channel - Flash 1 hour sales and 24 hour sales to get rid of inventory quickly will not be possible. Your business is always with your customer. ‍Provide Value to Your Customers - If a person hears about your business in the middle of the night and wants to be a part of a club or “special pricing membership”, all they have to do is turn on their device and download your app. Later, when a thought pops into their head that they should buy your product, or they receive a notification reminding them, they can do it immediately.